Welcome to Westies in Need Rescue! We take great care in matching our Westies with a home where they will thrive. From itchy skin, to ear care to nutrition and more. Check out our tips collected over the years. We love to share our happy Westie adoption matches with their wonderful families! We rely heavily on the generosity of Westie-lovers like you. Help make tails wag today! Join us at the 2019 KW Pet Expo.... the largest pet consumer show in the Waterloo Region. Bring your Westie and please stop by our booth to say hi!!!! 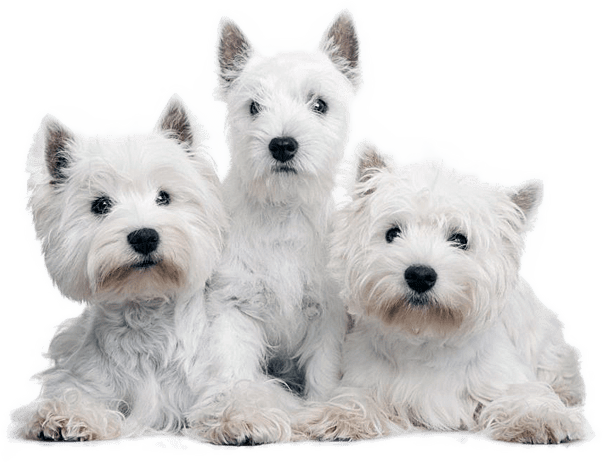 Westies in Need (WiN) is the largest West Highland Terrier rescue organization in Canada and a registered Not for Profit (Corporation #1866841). We are a group operated by dedicated individuals working to provide a safe and loving environment for these wonderful animals who are either abandoned or surrendered in Ontario and Quebec. WiN is 100% public support operated and we could not survive without caring folks like you. Subscribe to our Westie newsletter for info and events.